WordPress is one of the famous website management system widely used. This software will help you to create a website from the beginning and to make your small business to grow. You can either choose a free version where you can create your site on a WordPress.com sub-domain, or you can select free themes to install it in your domain name. Installing WordPress on your domain involves the cost of web hosting, theme and other support. Basically, installing on your domain needs be paid from the beginning, and you will have access to everything, while the other one can be installed for free but will deny you the access to some of its services. That means that you will have limitations at the moment you start to create your website. Why are people into WordPress? 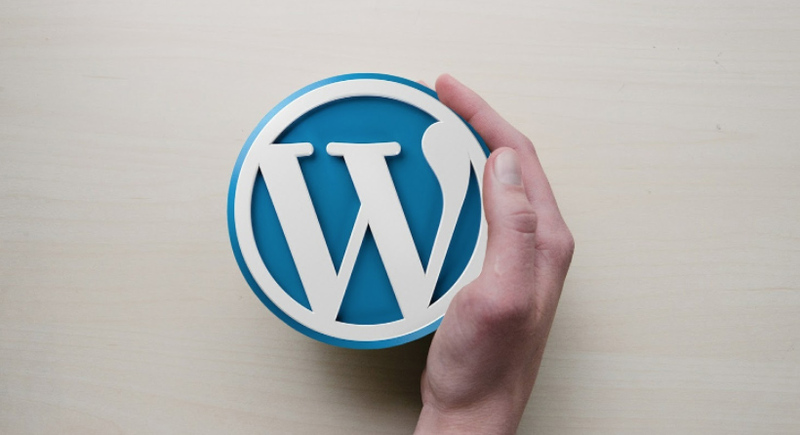 WordPress is a straightforward website content management system that everyone can use without being a programming expert. That is probably the most important reason for its popularity. Also, a lot of known companies use it to create their pages. However, as everything in the world, it cannot be perfect and has its pros and cons. WordPress is not perfect, but today we will show you some of the pros and cons of using it for your website. You can use WordPress to create any page you like; there are no limits. You can also install some plugins to modify your website, and WordPress will let you do it. WordPress can also provide you with a WordPress developer; this one will help you a lot to create a unique site.You will have no limits when you start to create your page, and you will be able to add any type of content or format to it. WordPress will allow you to integrate a data capture quickly and to add forms to your site. Moreover, the number of options is vast. In WordPress the control of the content is up to you, you can put anything you want, and this software will not remove it. There is no restriction on the things that you upload to your website, and you can develop it in any way you want. Also, if you want to take out some content, it just as natural as breathing. WordPress has many tools available to its users to help you export and back up any material. It is a well-known software. Even the big companies use this software to create their pages. That gives to its professionalism, and you will feel comfortable working with it. You can either use WordPress multilingual plugin or WordPress multisite, this way you will be able to create other versions of your website in multi-languages, which will also help your page to reach every corner in the world. That is something that other software like Squarespace will not allow you to do. This plugin is fundamental if you want your page to be seen in different territories and this way everyone will enjoy your post and your content. The responsibility, maintenance, and security of your site depend on you. WordPress does not take responsibility for anything that happens to your website. It is up to you to keep maintenance of the version of WordPress up to date. Moreover, if you do not stay on top this aspect, your website will be vulnerable to any type of hacks. Some pages and software have support included with it (live chat or through e-mail). That way, if you have problems, you can contact them and receive help to solve those issues. On the other hand, WordPress does not have this feature. That means that if you have problems with your page, you do not have anyone to turn to from the WordPress team. To receive any help, you will have to pay a WordPress developer plus the price of your monthly payments (This comes from costs perspectives). As it is known, this software has a variety of themes that you can use even if you are not an expert creating websites, but, if you do not find a WordPress developer, your page will look pretty similar to many pages using the same theme as you. So, if you want your web to be unique, you will have to find some plugins, and you will need help for it. If you are not an expert, you will have no control of the codes that you are using. WordPress is excellent software to work with if you want to start your small business website design . Owning a site or a page is essential to make your business grow because it will provide your company with professionalism. Plus, your clients and customers will feel safer and more comfortable knowing that you can manage the constant technological advances. Showing you the pros and cons will only help you see which software do you need to start your page and which one works better or which one you can understand more clearly. It all depends on you and your abilities in the technological field.